PARMA - Lautaro Martinez scored the winner as Inter got back to winning ways at the Tardini on Saturday, with the Nerazzurri now moving up to 43 points in the league standings. 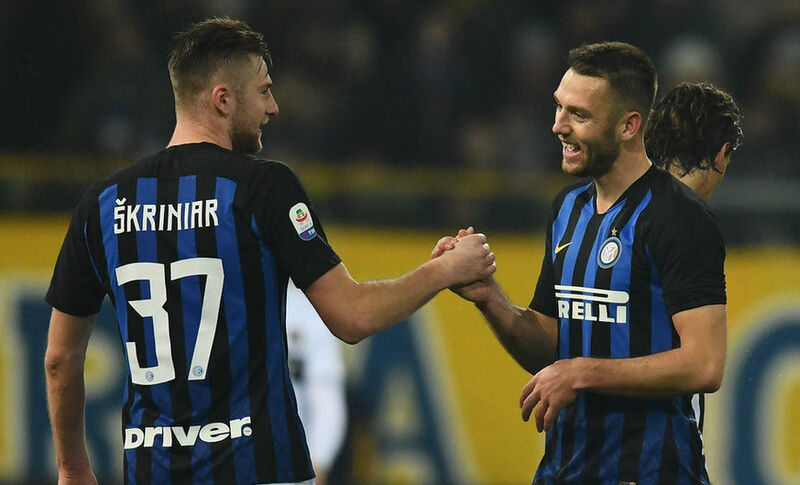 Inter have scored after a drought of 366 minutes – their last goal coming against Empoli on 29 December 2018. Inter had previously gone four games in all competitions without a win (D2, L2). Lautaro Martínez scored his first away goal in Serie A on Saturday – his fourth in total. Radja Nainggolan provided his first assist for Inter in Serie A – his last in the competition came during Roma-Chievo on 28 April 2018. Mauro Icardi has failed to score from his last 18 attempts, which is a record for him in terms of consecutive shots without scoring in Serie A.
Parma have lost three successive home games in Serie A for the first time since February 2015. Inter conceded just one shot on target against Parma, which is a joint-record for them in Serie A this season. Only against Bologna (73.4 percent) have Inter had more possession (65.2%) during an away Serie A fixture this season.